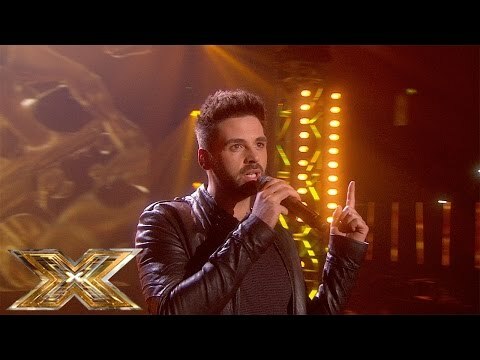 Ben Haenow won this year's X Factor, beating Fleur East into second place in the 2014 final at Wembley Arena. Andrea finished third after being eliminated during Saturday's show. 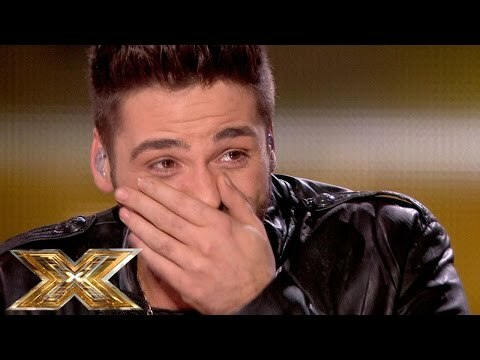 For their song of the series, Ben repeated his performance of Man in the Mirror, while Fleur performed Uptown Funk again. Both contestants then sang the same winner's song, a version of One Republic's Something I Need. Although I would have been happy with any of the two winning, best two finalists ever IMHO. He'll be dropped by this time next year at best. Better still, Fleur will have a great future as well. He was much better than Fleur throughout the series, I didn't watch the finale but I'm glad the public didn't buy into the Fleur bias that had started cropping up the past 2 or 3 weeks and voted for the better act. I agree with this yeah. And I think Fleur is going to do really well and become very successful in the future. He sang his winning song very well. Not mad at him winning at all. 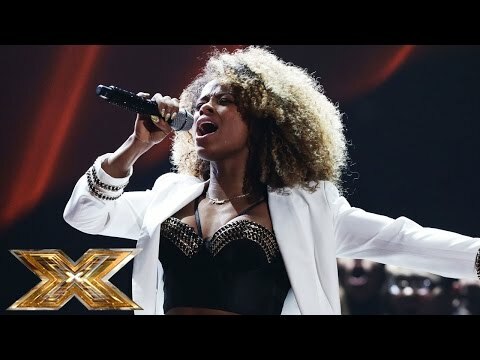 Ben has been way more consistent than Fleur throughout this series, and he sung the winners song well, but I actually did prefer Fleur's version. 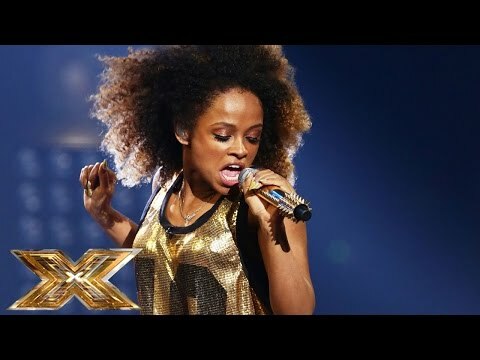 It's time for Lauren to Ella Henderson this series anyway. My favourite final two too. Definitely the most exciting final in a long while. Good on Ben for winning too. and is the real superstar ! 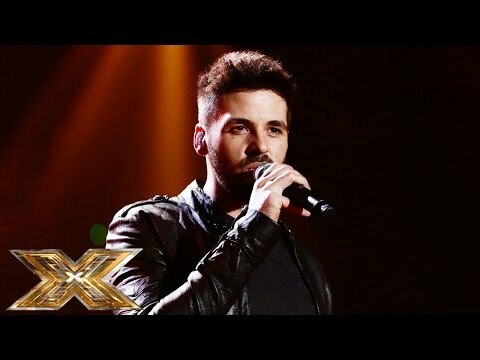 Great result for Ben,I like his voice and the single was sung better too,was surprised he won and pleasantly so. Really pleased he won,I felt Fleur would win it but I was hoping he would. I just hope he gets to do the songs and particularly the arrangements how he wants rather than have his talent stifled as so often happens with the winners. Brenda Edwards has breast cancer - 15 comments. Did Raign ruin Cheryl's career? - 57 comments. 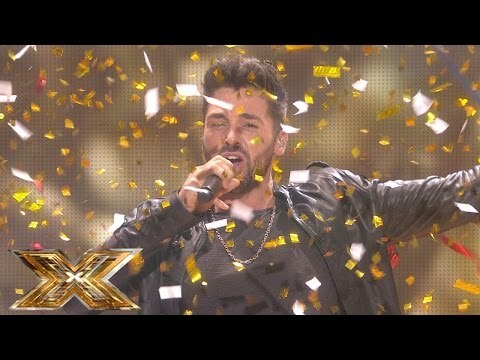 Andrea Faustini hits top 20 with debut album - 8 comments. 2016 judges line up - opinions? - 6 comments. TIBB's Favourite Winners Single - 4 comments.